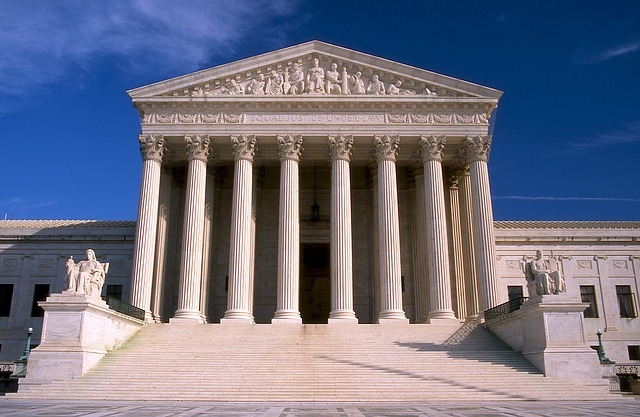 WASHINGTON, D.C. --- In a landmark ruling, the United States Supreme Court has ruled that carob "simply is not a food." The anonymous ruling brings to an end decades of controversy as fans of the disgusting, brown substance have attempted to sneak it into everything from otherwise tasty cookies to energy bars, smoothies and discouragingly large portions of the dessert sections at Adventist potlucks. The ruling was greeted by shouts of triumph in Adventist communities worldwide as church members spoke of a "huge, inedible burden being lifted" from their shoulders. Adventists choked back teers as they recounted their harrowing experiences - many dating back to early childhood - with the so-called chocolate substitute. "I had almost lost hope that this day would ever come," said Andrews University-based dietetics instructor, Marge Arine thanking "our courageous Supreme Court justices for their wisdom in calling dietary sin by its right name." Amen! Long live chocolate with all its health benefits. I have a moderate amount of dark chocolate (a great anti-oxidant) every day. Ooppps! I promise to eat carob 24/7 for one week as punishment as long as it is sugar coated.